At Ear, Nose & Throat (ENT) Health Practice we offer a wide range of paediatric and adult ENT services. We diagnose and treat a variety of health problems. Our services include sleep studies, and allergy testing and management. We can also help you manage asthma and chronic obstructive airway disease (COAD). To find out more about how we can help you, please book an appointment. You can call us on (+441) 295 1331, or complete our online appointment request form. 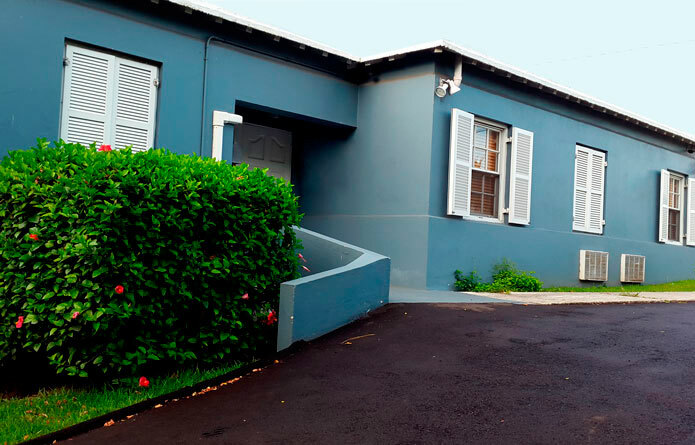 Our office is at Park Place Medical Centre, 1 Cedar Avenue, Pembroke HM09, Bermuda. Telephone: (+441) 295 1331. We are normally open Monday to Friday. During our general office hours our receptionist answers administration queries and arranges appointments. We have separate consulting hours when Dr Miller and his staff see patients. Need to know more about us? Please read our answers to some of the questions we are often asked. You can also call us on (+441) 295 1331.